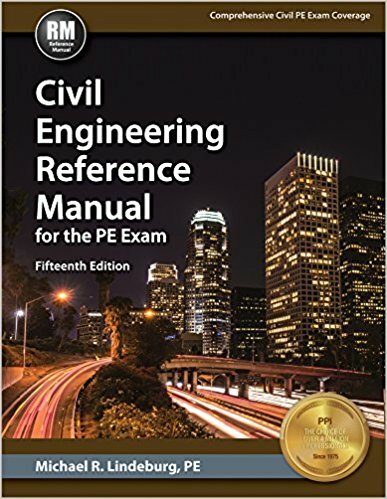 Why Should You Have Materials for Civil and Construction Engineers(4th Edition)? Civil and Construction Engineers need to deal with a huge and variety type of construction and civil engineering materials. They need to test them for their superiority for construction uses. 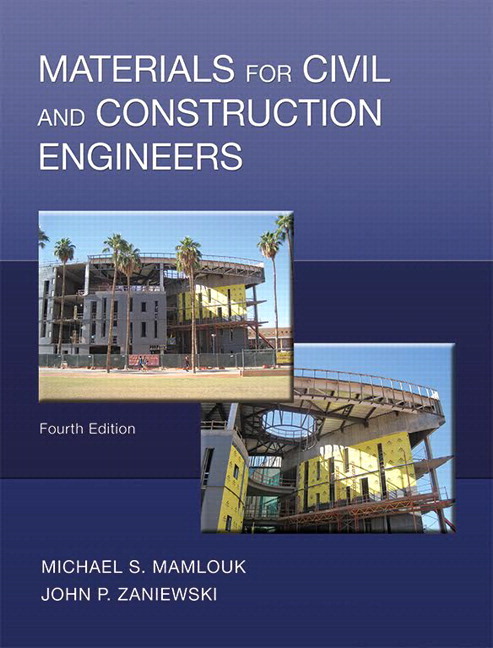 Materials for Civil and Construction Engineers(4th Edition) by Michael S. Mamlouk & John P. Zaniewski discusses the properties, uses of construction materials and evaluation of these materials for their suitability. 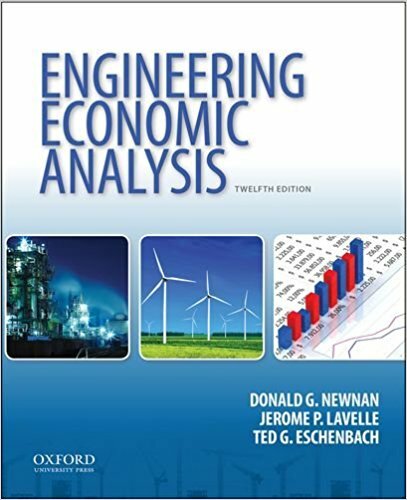 This book prioritizes the construction material from each and every sector of civil and construction engineering i.e. materials used for buildings, infrastructures, bridges and other structures, materials related to water resources engineering and water distribution systems, dams etc. Moreover, this book especially describes the materials used in highway construction and in pavement design of airport. 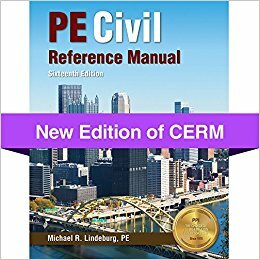 Materials for Civil and Construction Engineers(4th Edition) by Michael S. Mamlouk & John P. Zaniewski updates the crucial information of sustainbility of mterials used in construction secto. This book is aimed at best uses of civil and construction materials which do not hamper the environment so that sustainable use of materials can be confirmed. The 4th edition of this book updates the problem sets and made them more practical for real life use. 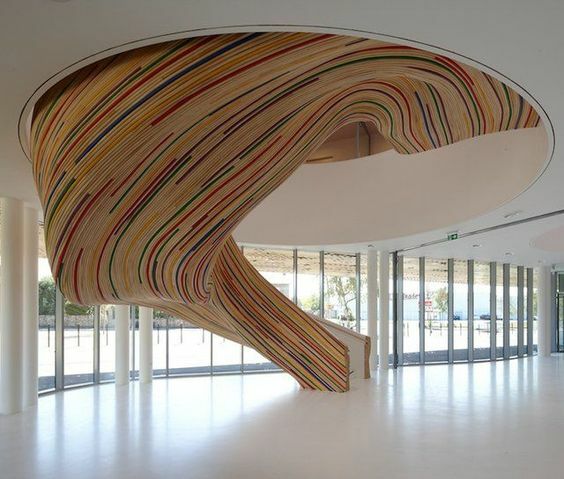 References, tables, charts and informations are all checked to match the 21st century needs and also to meet the design considerations of civil and construction engineering.